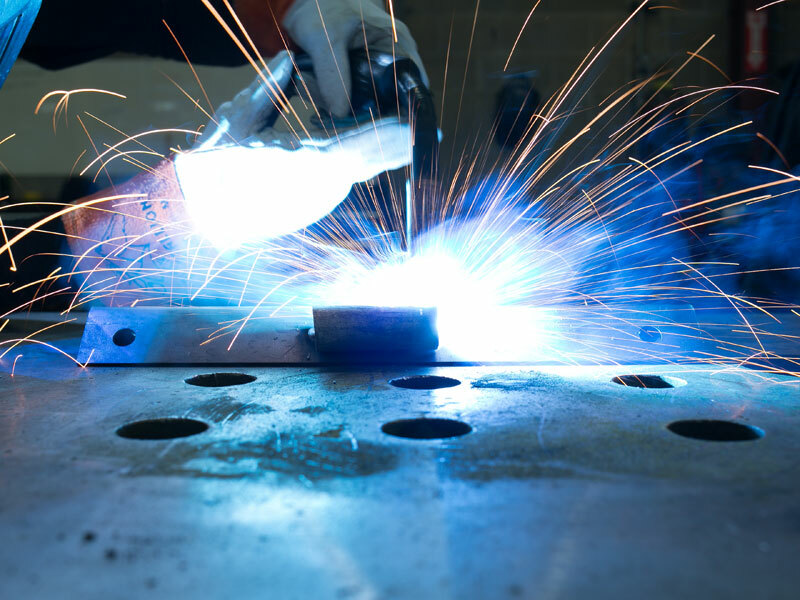 Fabrication & Welding | K&W Tool and Machine Inc.
As a versatile contract manufacturer, K&W Tool and Machine delivers our integrated processes from material procurement, cutting, forming, and fabrication. 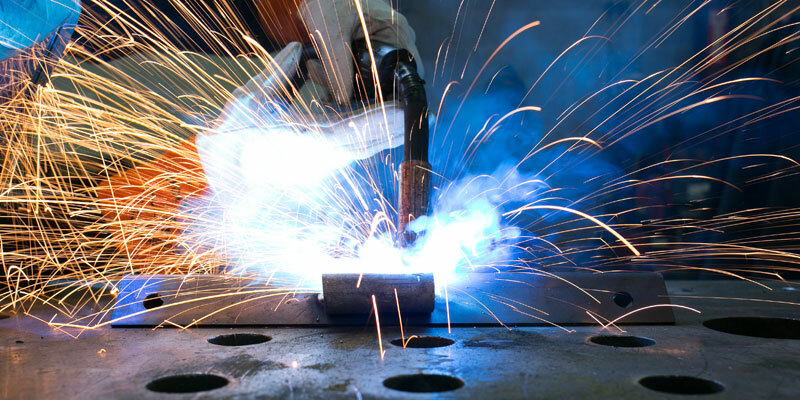 K&W Tool offers many types of welding processes which include gas metal arc, tungsten metal arc, and shielded metal arc, with capabilities to weld mild steel, tool steel, armor, stainless steel, aluminum, etc.. By offering a variety of welding processes, we are able to manufacture multiple weldment types, sizes, and wall thicknesses. 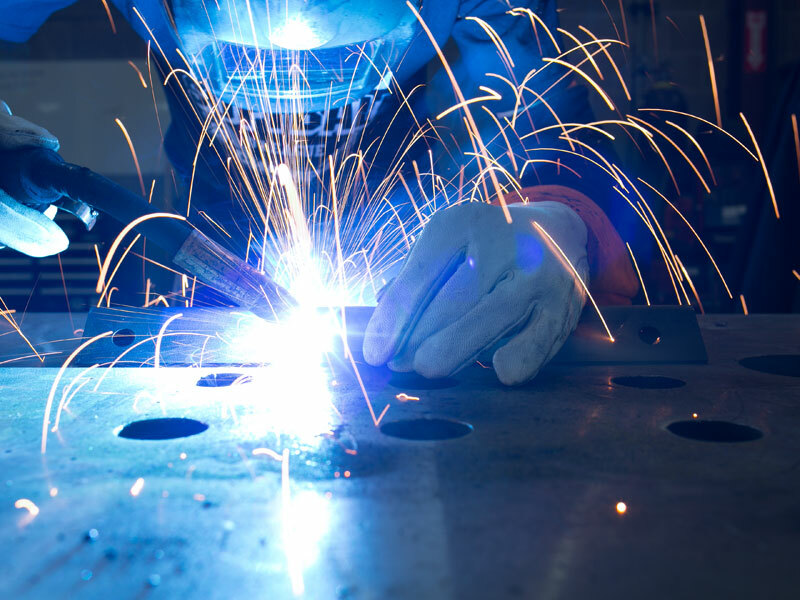 K&W Tool and Machine’s AWS/ASME Certified welders are experienced in fabricating assemblies for customers in a wide range of industries. 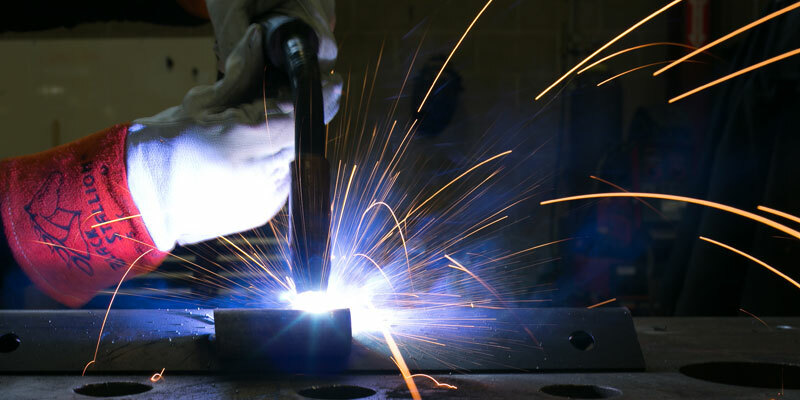 Customers utilize our welding capabilities both as a standalone service, and in conjunction with our many other contract manufacturing services. Our 100,000 sq foot facility allows us the ability to manage material storage, fabrication and assembly for our customers.